Raised in a family that loved science and scientific thought, I absorbed that inclination myself. My undergraduate studies (delayed somewhat by marriage and children) were in chemistry and biology, a basic pre-med course of studies. When the time came for the decision to go to medical school or not, I felt that my role as a wife and mother would be negatively impacted and chose another path. I began to study naturopathy, homeopathy and eventually became an herbalist specializing in salves. Along the way, I read about the Bach Flower Remedies and once I got beyond my own prejudice about energy medicine, threw myself wholeheartedly into studying about the remedies. I had to prove to myself over and over again how effective they were. I was fascinated by the positive emotional and behavioral changes I saw as I experimented on any willing family members, friends and also on myself as we all tried the remedies. I studied and successfully completed all the official levels of training to become a registered Bach Foundation practitioner and then a Level I teacher of the Bach Flower Remedies. I had my first experience with SHEN when I was teamed to do a presentation with a SHEN therapist. She and I gave each other introductory sessions of our own modality as part of the preparation for the event. I was sold on SHEN once I experienced the powerful ability of SHEN to find and then release from my body old, held emotions that I had no idea were even there. I was especially impressed as I experienced the healthy shifts in my thinking that went along with release of those emotions. As timing would have it, I was going through a particularly troubling period in my life and was grateful for the ability of SHEN to see me safely through the rocky emotional storm of that time. 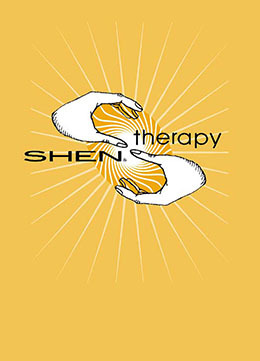 I went on to do the SHEN training and to become a Certified SHEN Therapist in 2006. 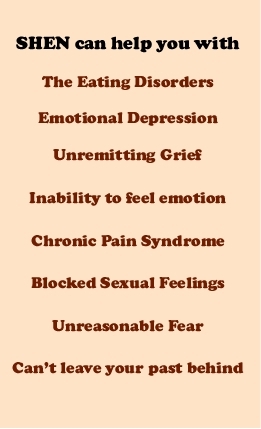 Along the way several troubling physical symptoms I had had for years just disappeared. Throughout my training and in my practice, I have been honored to witness many instances of amazing emotional and physical transformations through the healing ability of SHEN. It is true that it can resolve client’s issues where other modalities have tried and failed. In my practice, I have found that SHEN and Bach Flower Remedies complement each other extraordinarily well. I am seeing amazing results using them together. 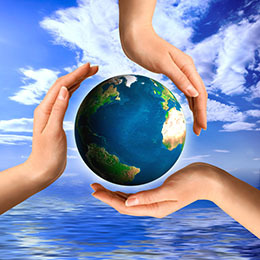 My belief is that healing practices or modalities that have a positive impact on our energy system (biofield) will increase our health and, at the same time, will also blend and combine with any other practices that have a positive impact on our personal energy system. I would be honored to introduce you to your new healthy way of being via SHEN and Bach Flower Remedies.